The quality and quantity of breast milk directly reflects on the immunity of a child. Hence importance of breast milk is unquestionable. The formulation of Lactation enhancing granules is based on the knowledge of ancient science and strongly supported by available clinical data. 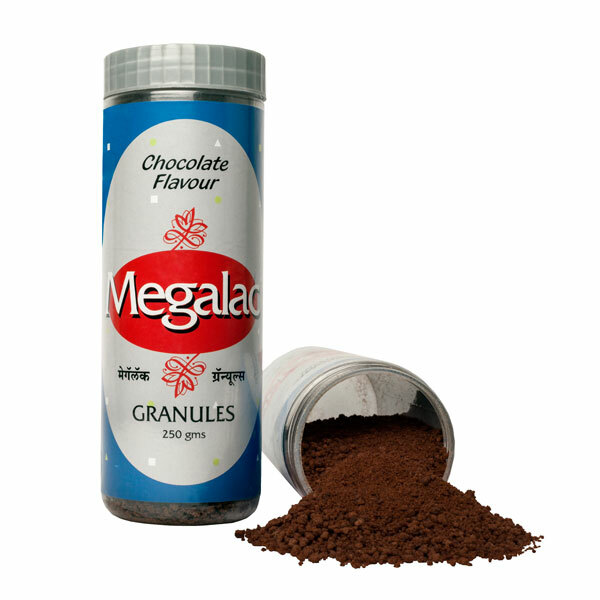 These granules satisfy mother’s tongue and baby’s health together. INDICATIONS: Depressed lactation during post-natal period. Habitual cases may begin the treatment around 4th gestational month. Presentation: Plastic jar of 250 g.